Janet Sharpley, our amazingly dedicated music teacher, is retiring. 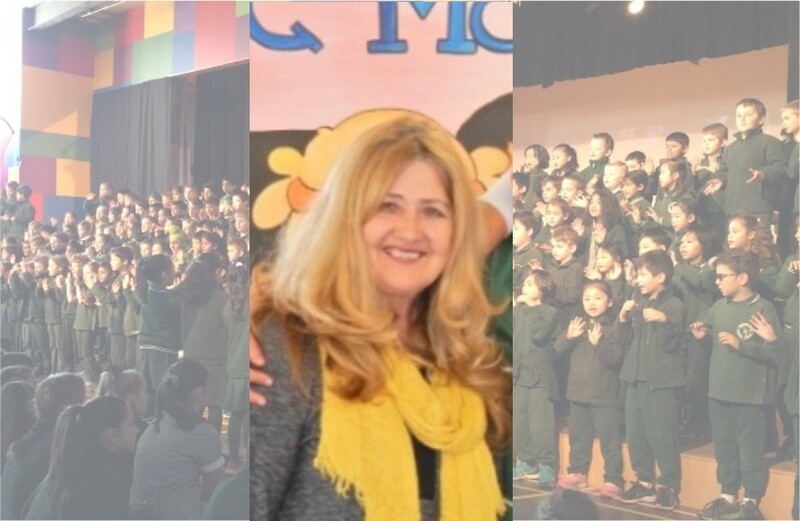 The last Tuesday of term the staff celebrated her 22 years at OSPS with singing, speeches, laughs and a beautiful afternoon tea. I would like to thank Janet on behalf of the whole school community for all of her work that she has contributed to make our performing arts program spectacular.